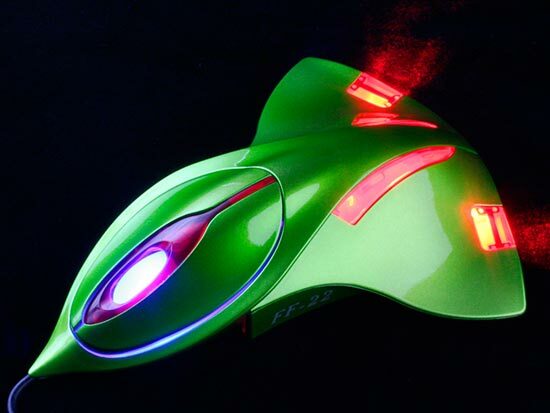 Here’s another fun USB gadget, the USB Aircraft Mouse. 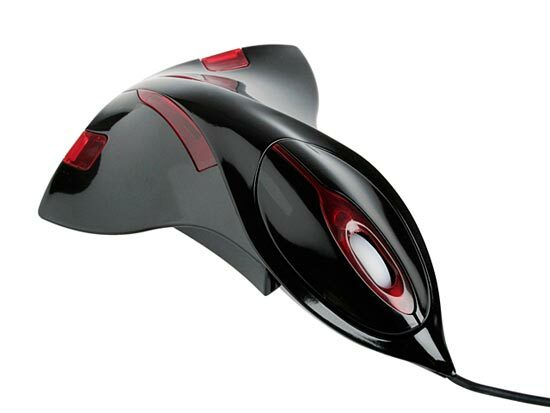 This fun USB Aircraft Mouse features measures 155 x 115 x35mm, and weighs 90g, it features an 800dpi resolution and is compatible with Windows XP and Vista. 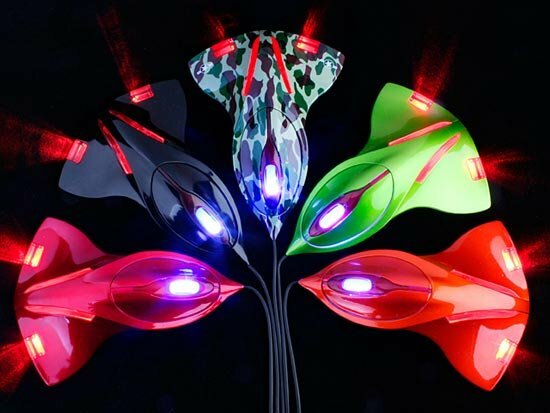 It comes in a choice of funky colours, including red, black, camouflage, green and orange. The USB Aircraft Mouse is available for $17 from Brando.